Yogurberry opens its outlet offering customers a unique ‘All You Can Fill’ model. Global Frozen Yogurt major "Yogurberry", has opened its newest outlet at R-45, Greater Kailash-1, New Delhi, with an aim of offering customers the unique ‘All You Can Fill’ in a regular cup model. They want to give its customers a new experience in its outlets – allowing them to create their own combination and fun-filled tastes at Rs. 75 only on Tuesday's and Thursday's. Yogurberry 's new self-service outlet has also announced an all inclusive ‘Daily Parfait Mornings’ from 10 am to 1 pm at Rs. 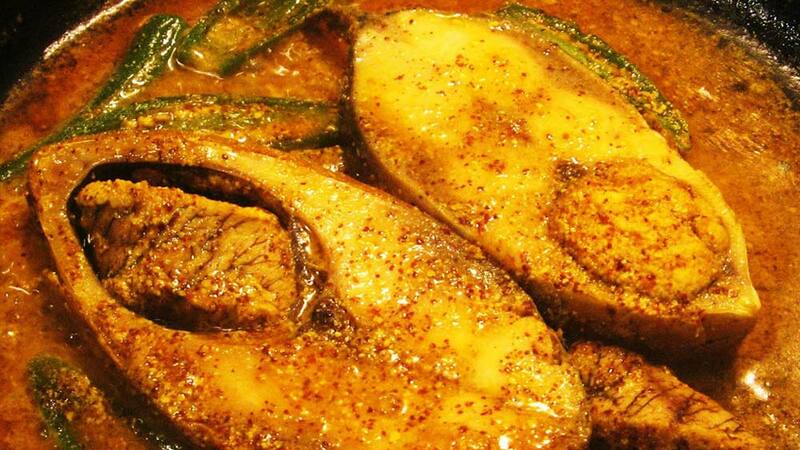 149 (inclusive of taxes) for those looking for a healthy meal with mouth watering tastes. Mr Ameer Husain of Raasha Leisure & entertainment, Yogurberry's franchise partners for North and East India said, "We planned to bring our offerings close to our customers, and this outlet is the first of many to be opened in the near future. We wanted to give our customers a new way to experience frozen yogurt ‘All You Can Fill’. This new customer centric location traverses new boundaries for us and it is the first to be launched Yogurberry in this format". Along with its low fat and low calories frozen yogurt, the outlet will also offer vegetarian sandwiches and wraps, muffins, croissants among other mouth watering dishes. 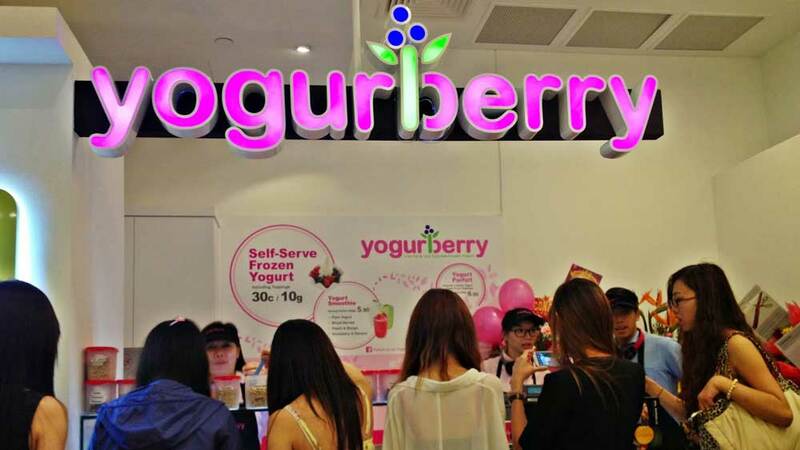 Assisted by trained Yogurberry staff, the customer has to walk in, fill their own Yogurt flavour and add the toppings – choosing from 36-40 toppings – themselves and finally pay according to the weight rather than a fixed price. With another outlet opening at Punjabi Bagh, Yogurberry has its presence in Noida and Gurgaon.